Stacie serves as Director of Operations at Oak Orchard Health. Stacie has an extensive background in office management which began in 1994 at URMC. She most recently served as Director of Health Information Management and as the EHR Support Specialist here at Oak Orchard Health which she feels gives her a unique perspective on the operational needs here at OOH. 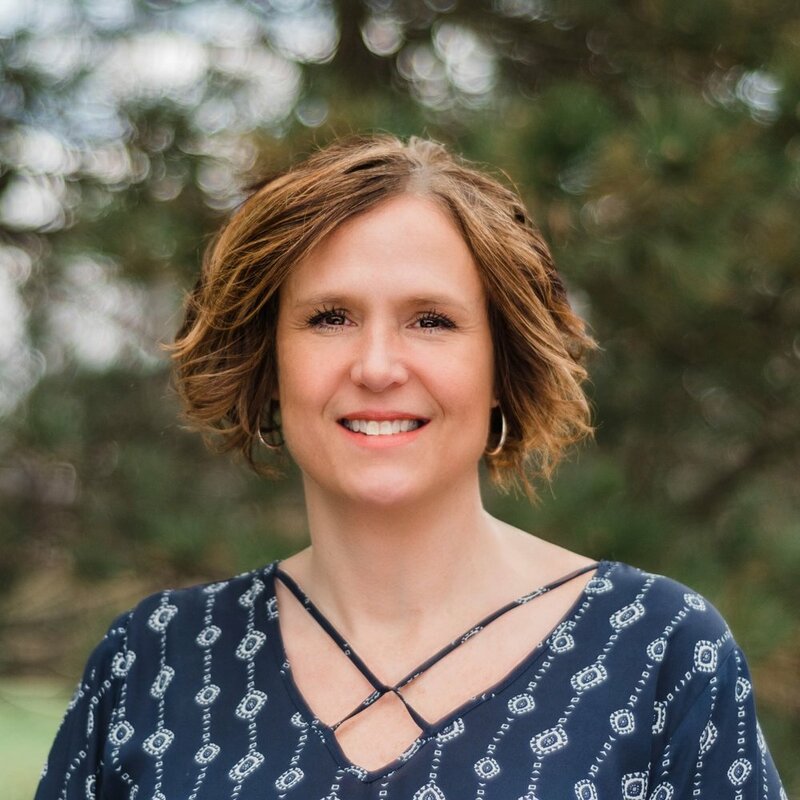 In her role as Director of Operations Stacie will oversee all office management for our five sites as well as oversee our Patient Engagement Services and all matters relating to facilities management. Stacie believes that for an organization to be successful, teamwork, customer service and the ability to adapt are a must. Stacie is very passionate about helping others recognize their strengths and then work to build upon those strengths. She brings a wealth of experience and knowledge on how to mentor and bring about change.